As chief of staff and vice president for organizational development, Jaye Bailey plays two roles. She leads efforts to coordinate presidential initiatives. In addition, she ensures SJSU consistently interprets and applies employment policies and practices for faculty and staff members and for administrators. She previously served in a similar role at Southern Connecticut State University, and has worked extensively at the federal, state and local levels in administrative law. 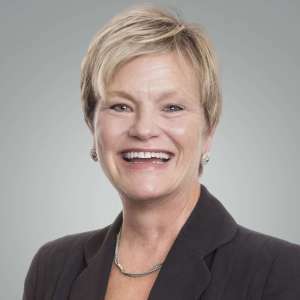 Appointed in October 2016, Bailey holds a bachelor’s in political science from the University of Rhode Island and a law degree from the University of Connecticut.